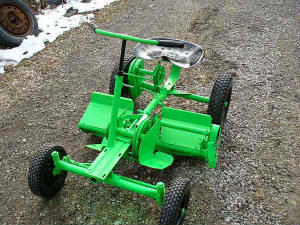 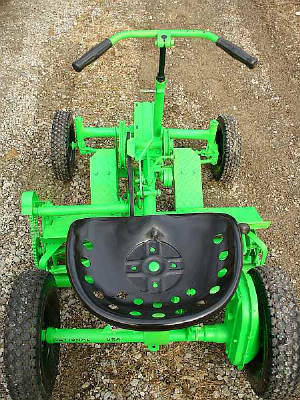 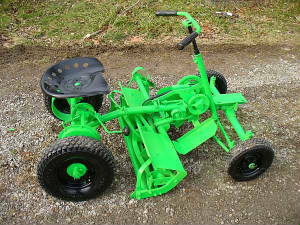 Stepehn Aker's Nice little National Reel Mower. 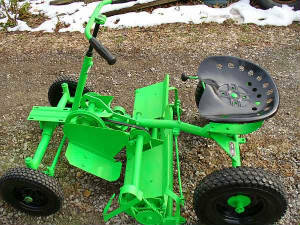 Click here to contact Stepehn. 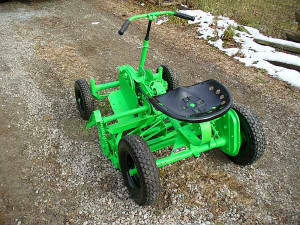 This is Stepehn Aker's Nice little national reel mower Stepehn's email is below.